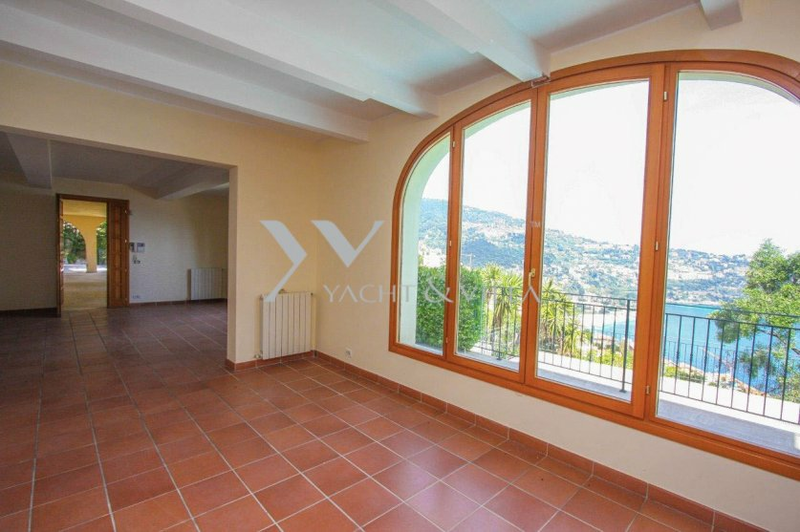 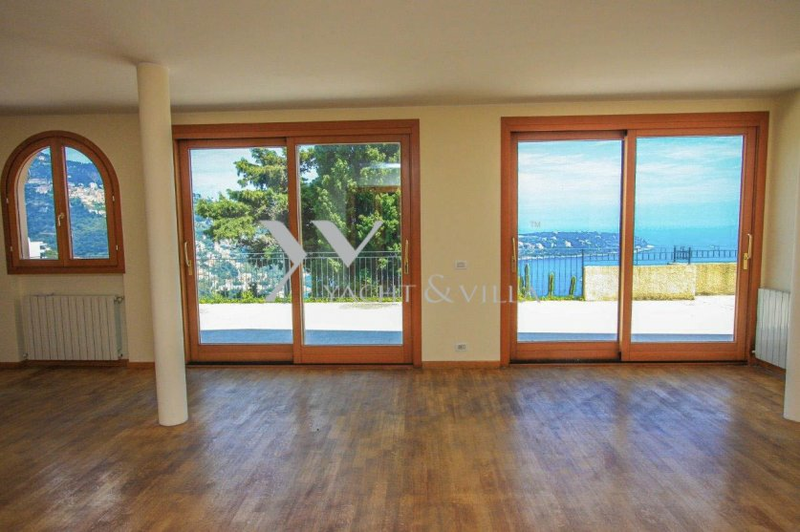 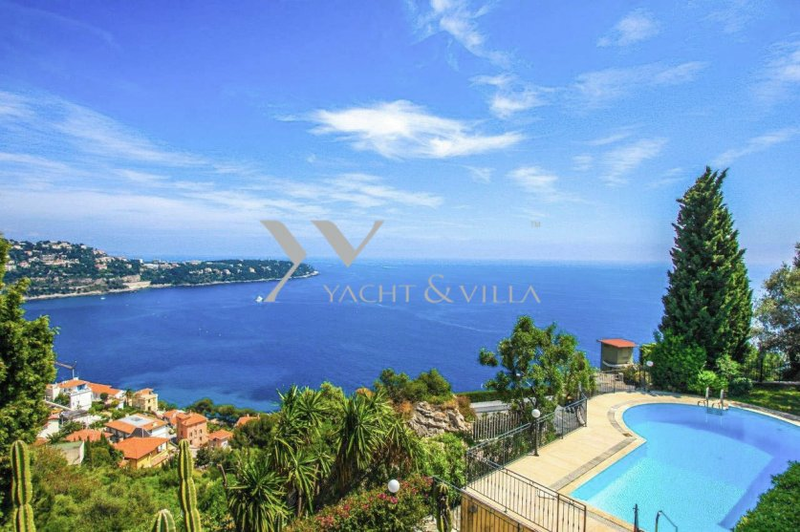 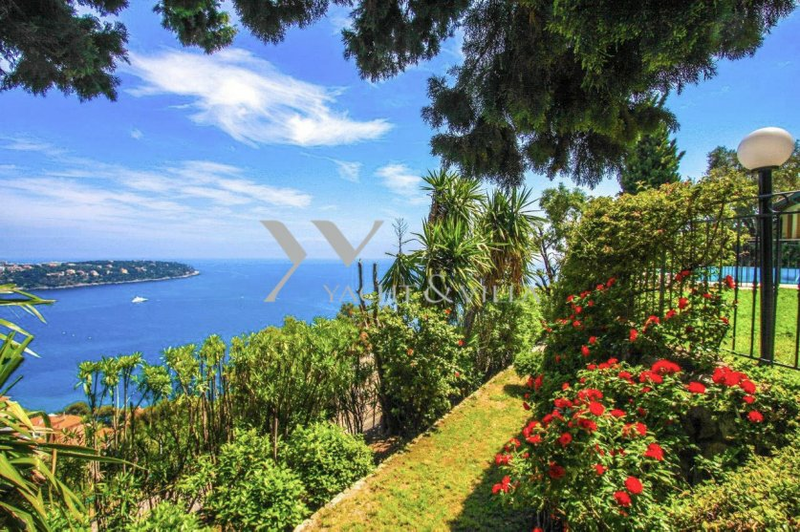 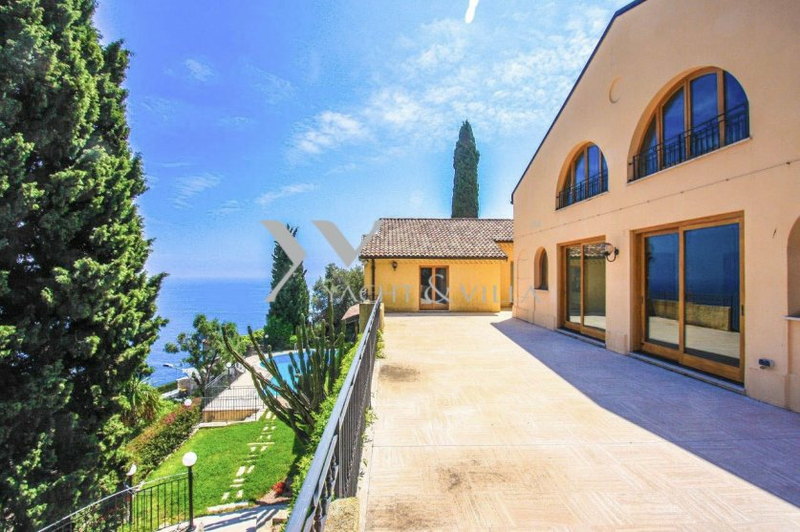 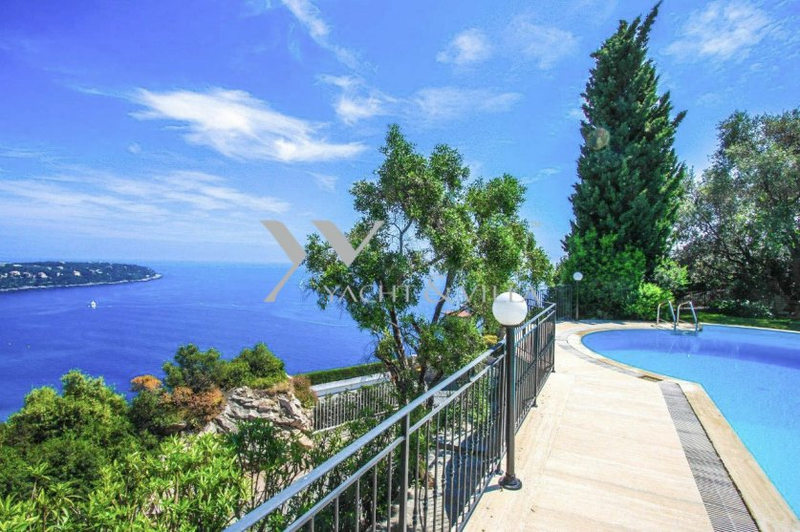 Extensive property located just 5 minutes from Monaco consisting of two lateral villas connected by a large south facing terrace with approximately 550sqm of living space in landscaped garden of 700sqm with swimming pool and views over the medieval village of Roquebrune, the sea and Cap Martin. 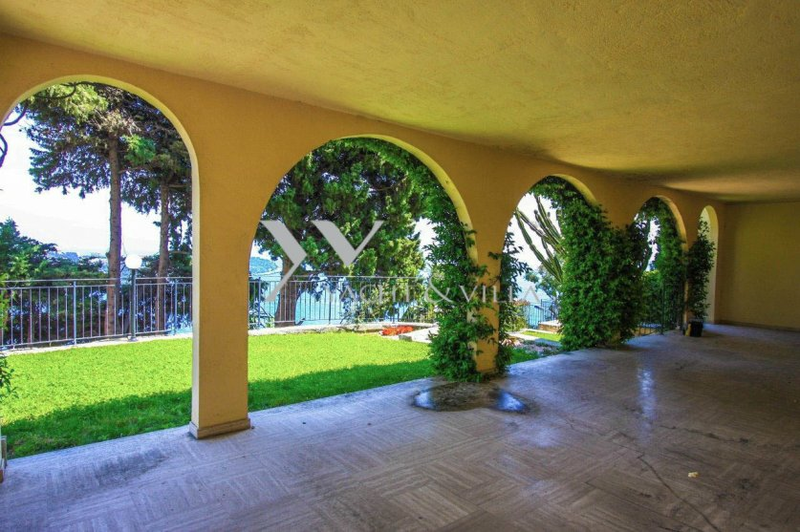 The first villa comprises on the ground floor, a large living and dining room, kitchen with access to a covered terrace and a bathroom, on the first floor: three bedrooms with three bathrooms and a study. 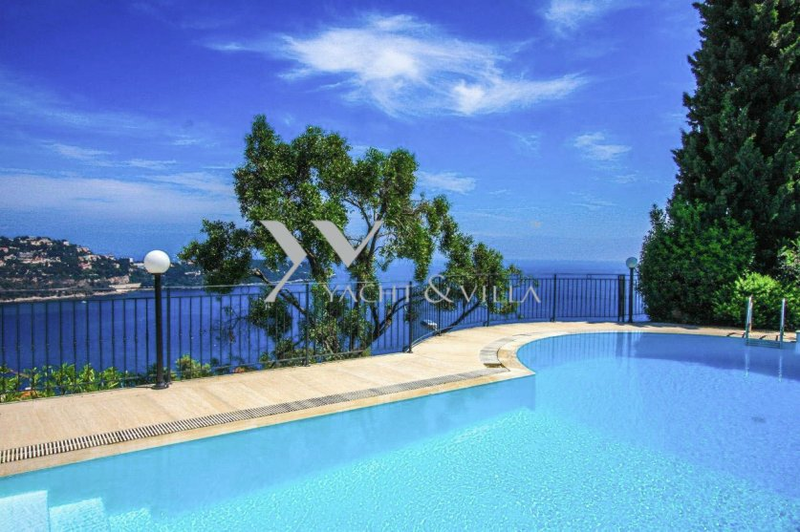 The second and larger villa is arranged on three levels and comprises on the ground floor, a living room / bedroom, a bathroom and independent entrance; on the upper level, a large lounge, dining room, kitchen and bathroom, on the top floor, two bedrooms with two bathrooms. 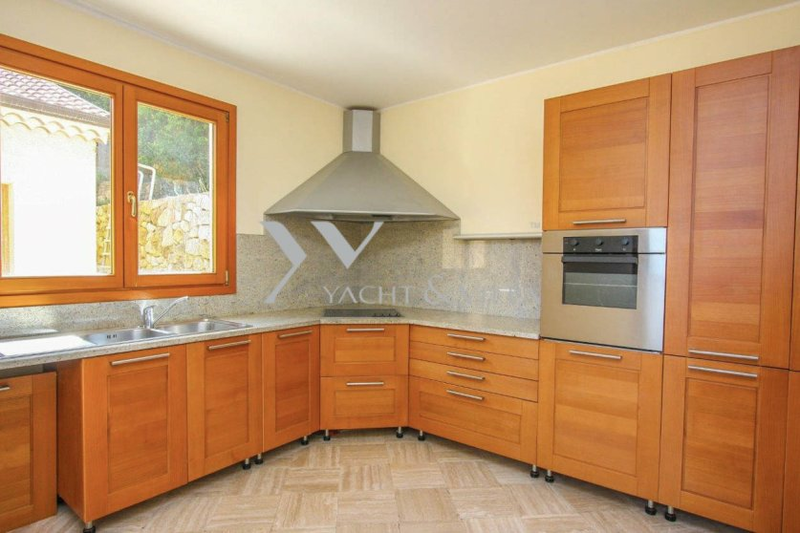 There is also a separate apartment with living room, kitchen, bedroom and bathroom. 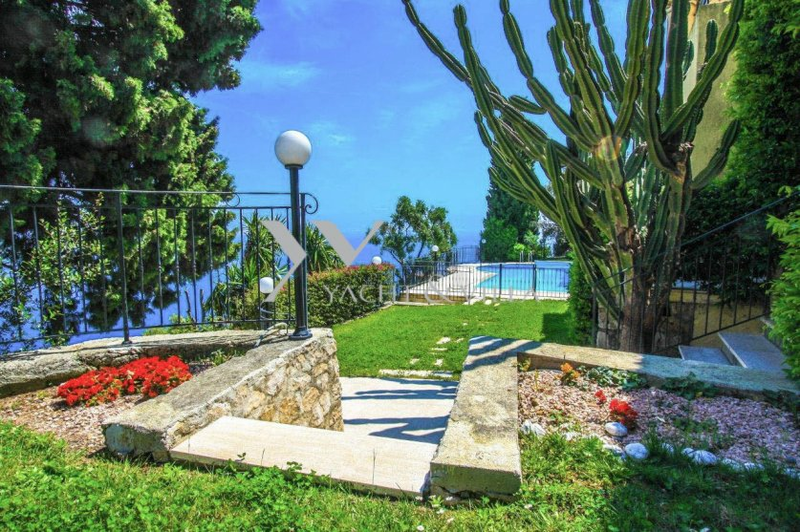 The property includes covered parking for three cars and parking for three more.